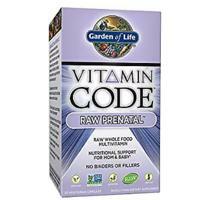 Vitamins are important during your entire lifetime, but even more so when you’re pregnant. 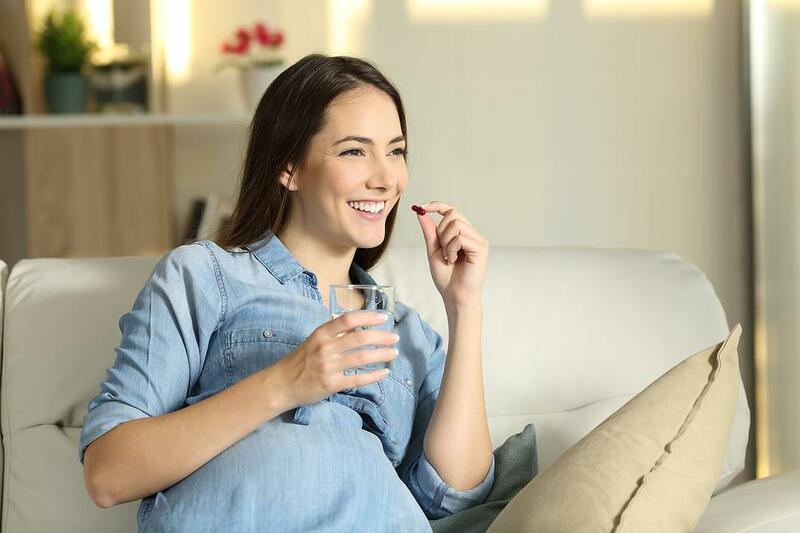 While all vitamins and minerals play a role in your health, folic acid, iron, calcium and vitamin D are high on the playbill when you're expecting. 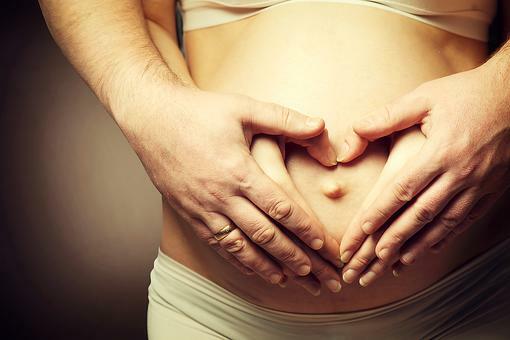 Folic acid (folate) tops the list of vitamins to put on your pregnancy nutrition radar. 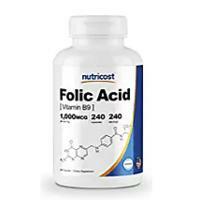 According to the American College of Obstetricians and Gynecologist (ACOG), “Before pregnancy and during pregnancy, you need 400 micrograms of folic acid daily to help prevent major birth defects of the fetal brain and spine called neural tube defects. 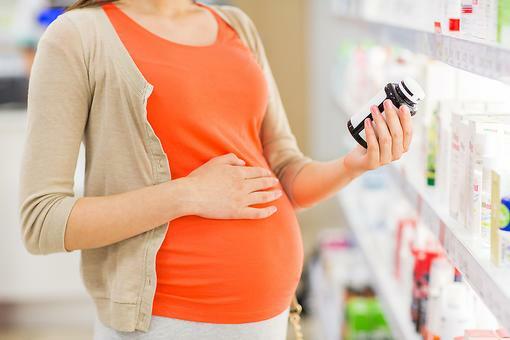 Current dietary guidelines recommend that pregnant women get at least 600 micrograms of folic acid daily from all sources.” Getting your recommended amount of folic acid may be hard from just food sources, so be sure to take a prenatal vitamin with folic acid. 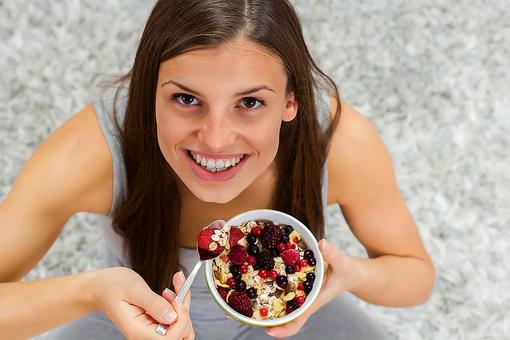 With your baby’s growing bones and teeth, it’s time to cue calcium. 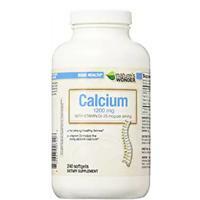 “All women, including pregnant women, aged 19 years and older should get 1,000 mg of calcium daily; those aged 14 to 18 years should get 1,300 mg daily,” says the ACOG. Make sure calcium is in your vitamin or buy a supplement (talk to your doctor), and look for it in food sources like cheese, dairy products, broccoli, leafy green and sardines. 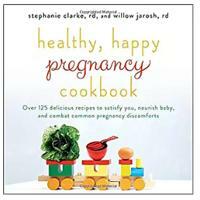 Learn more about nutrition during pregnancy via the ACOG. 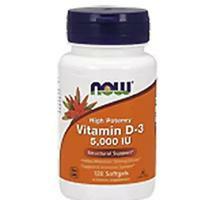 I remember needing that folic acid and vitamin D! 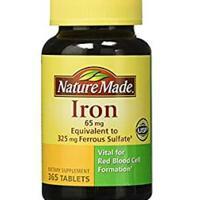 Supplements are helpful if you can't get the nutrients you need just from food.